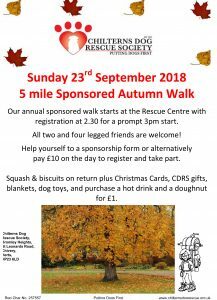 5 mile Sponsored Autumn Walk. Our annual sponsored walk starts at the Rescue Centre with registration at 2.30 for a prompt 3pm start. All two and four legged friends are welcome! 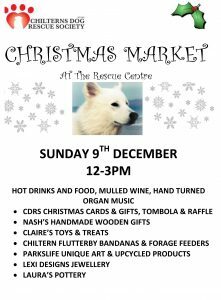 Sponsorship forms available from the Rescue Centre or alternatively pay £10 on the day to register and take part. 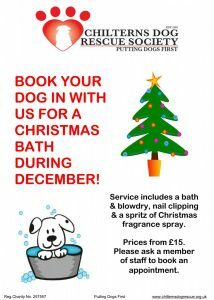 Cold drink & biscuits on return plus Christmas Cards, CDRS gifts, blankets, dog toys, and purchase a hot drink and a doughnut for £1. 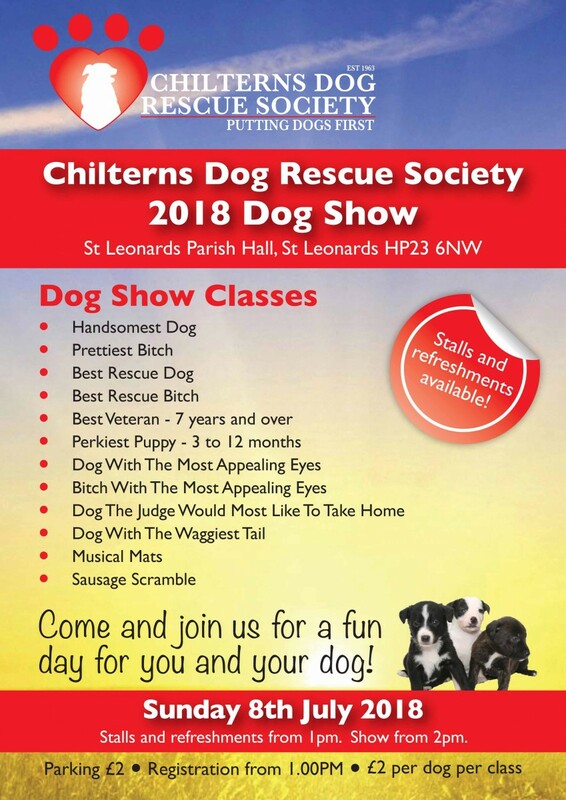 Our annual Dog Show is approaching and we would love for you to join us. 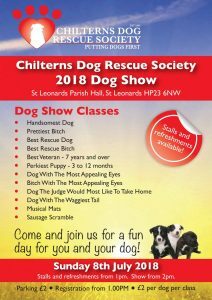 Stalls and registration for the dogs how will open at 1pm on Sunday 8th July. The Dog Show will begin at 2pm. and of course The English Tea Tent will be returning to provide BBQ & refreshments. We hope to see you there. Parking £2 per car. or ViginMoneyGiving? See the links below for our current fundraisers. Chris is cycling 100 miles for the Prudential London-Surrey 100. 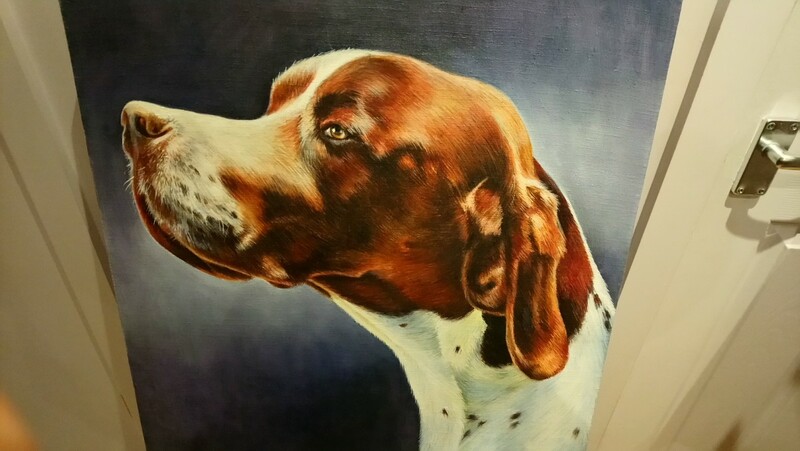 Visit his page to sponsor him. 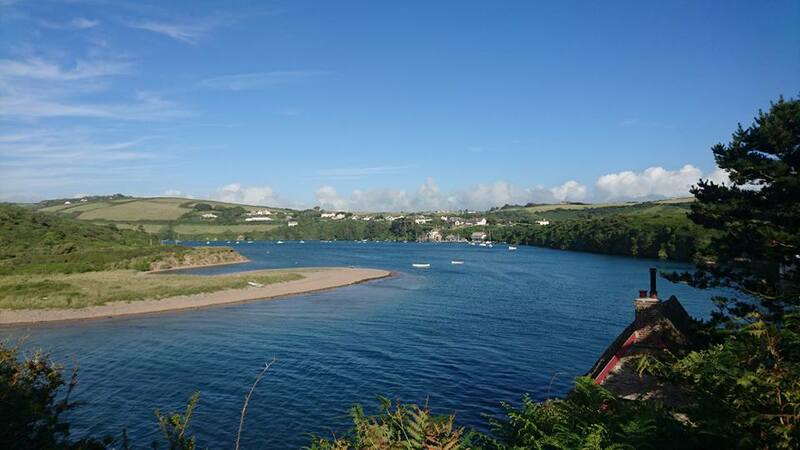 Stephanie is doing a 6km open water swim in the Bantham Swoosh. 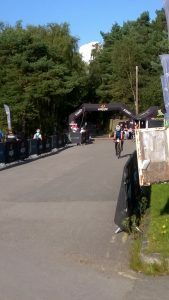 Visit the link below to sponsor her. Are you inspired by either of these to complete your own challenge? We are registered with both VirginMoneyGiving and JustGiving making it easy for you to set up your own fundraising page for anything you like and all the donations will come directly to the Rescue Centre. You can climb Everest, have a sponsored silence or anything in between – it’s up to you! 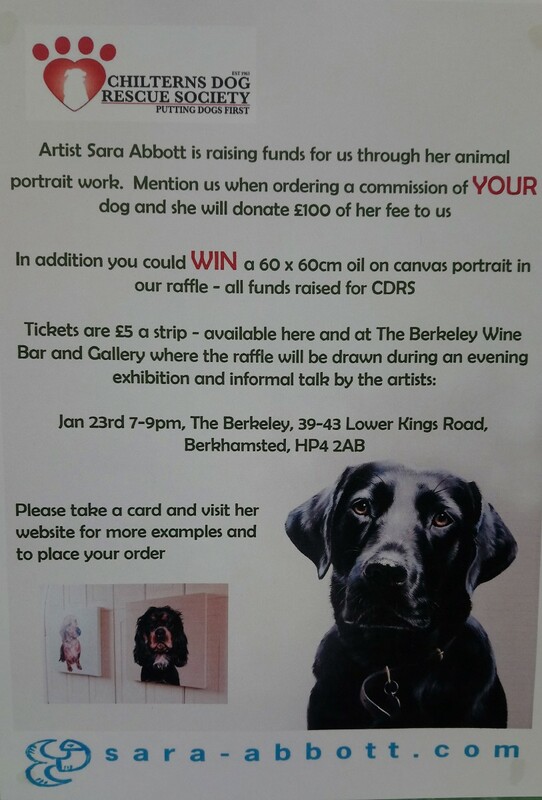 Donate £25 and claim your portrait voucher worth £175 today! Every gift voucher includes a beautiful framed desk portrait wort worth £175 in total! Once we have received your donation one of the team at All People Photography will contact you to arrange your Pet Pawtrait Session. If you have any queries, call APP on 01296651788 or email info@allpeoplephotography.com. 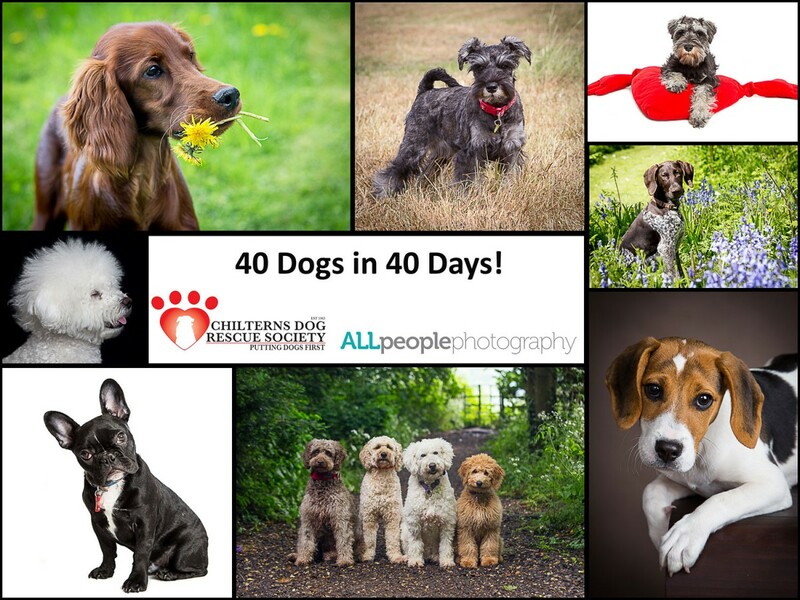 Thank you for supporting The Chilterns Dog Rescue Society.